Much of the handcrafted movement is inspired by a need to make things with meaning and staying power, able to be passed down generation to generation. Add to that high quality and a feeling of nostalgia and you'd be describing all the reasons Ashley Leckey Schoenith created IceMilk Aprons. Inspired by her grandmother, Ashley, born and raised in Tallahassee, Florida, has created a stylish gourmet line of heirloom aprons in both full or waist size. I love that she made the aprons classy and sophisticated, like many of my favorite Southern women. 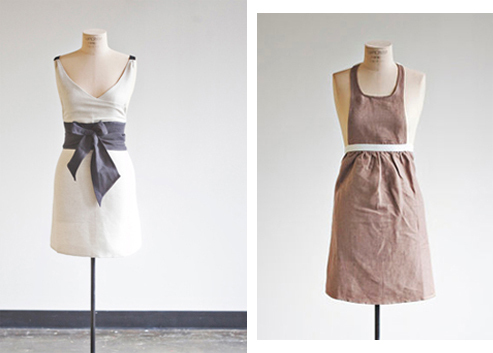 These aprons are a great go-to gift as they have that unique style you want in a present. 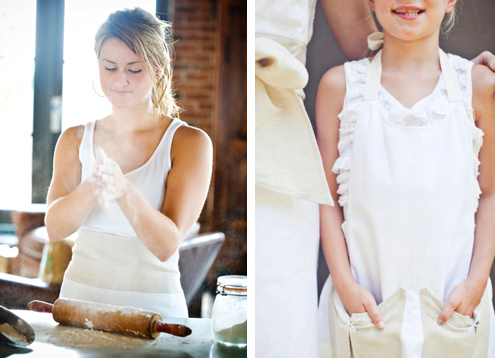 Ashley offers adorable child versions as well and all her aprons can be monogrammed. Plus, each apron is packaged inside a glass preserves jar or kraft bag. It's an apron to use, to love- to be passed on, generation to generation. 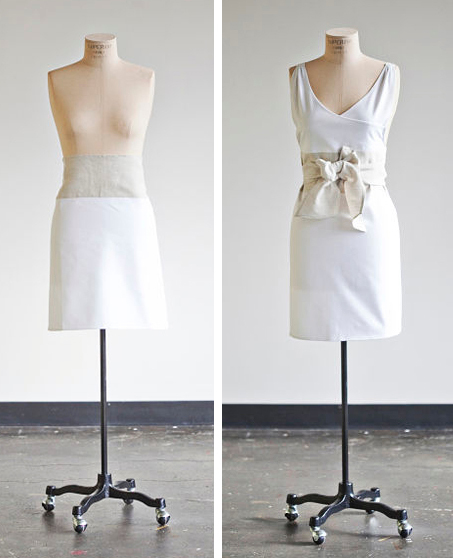 Learn more about IceMilk Aprons here.